Shawn Williams is a Brazilian Jiu Jitsu black belt under Renzo Gracie, being one of the most talented competitors of his generation in the US. 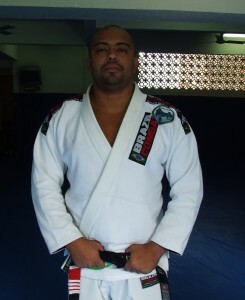 Williams was also the fifth American to be graded as a black belt in BJJ. 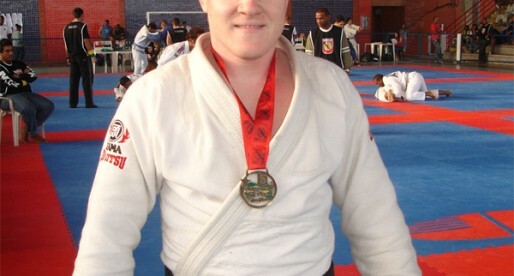 Training alongside of grapplers such as John Danaher, Ricardo Almeida, Matt Serra and many others, Shawn Williams created a series of positions from a guard variation which is today called ‘the Williams Guard’. Shawn Williams was born on the 7th of April, 1975 in Bluffton, Indiana – United State of America. Shawn was always a very active person, even as a child, practicing sports since he was 6 years old – baseball, soccer, hockey and swimming. He saw Jiu Jitsu in action for the first time around 1993 or 1994 by watching Royce Gracie win UFC II. Shawn was already involved with martial arts, namely Karate, and had been a fan of most action heroes growing up (Bruce Lee, Sho Kosugi, and Jean-Claude Van Damme) though this style was something different and intriguing, he kept it in the back of his mind as he wasn’t completely sold to the Brazilian martial art. 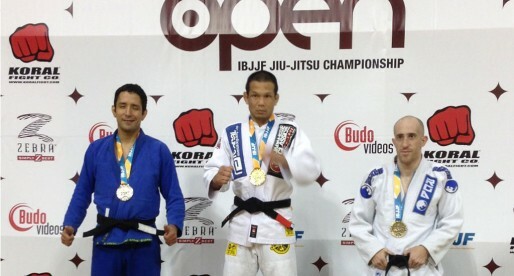 It wasn’t until he saw Renzo Gracie compete a few years later that he really saw the potential of this fighting system. Renzo’s style was much more “well rounded” and aggressive then his cousin’s and it was after witnessing this that Shawn decided to seek instruction on the subject. 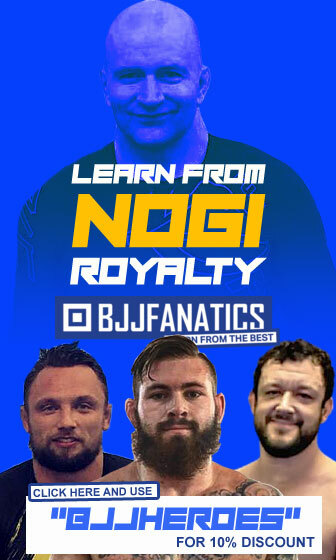 He thought that the best way to get around BJJ would be to drink its wisdom straight from the fountain, and so he moved from Indiana to New York City to train under Renzo Gracie, his first training session being on September 1996. 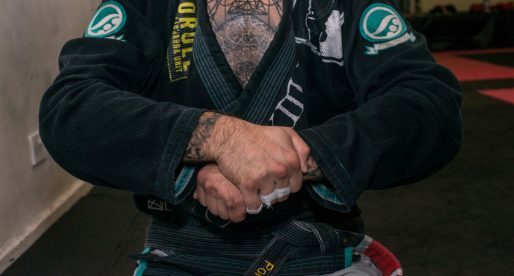 Around 1998/1999, and by mistake, Shawn Williams discovered what would become his trademark position, the “Williams Guard”, a version of the High Guard/Rubber Guard in which the fighter makes a framed grip underneath his own leg (between his knee and opponents shoulder). It is based on angles rather then flexibility and keeps the fighter out to the side, not directly under his opponent. 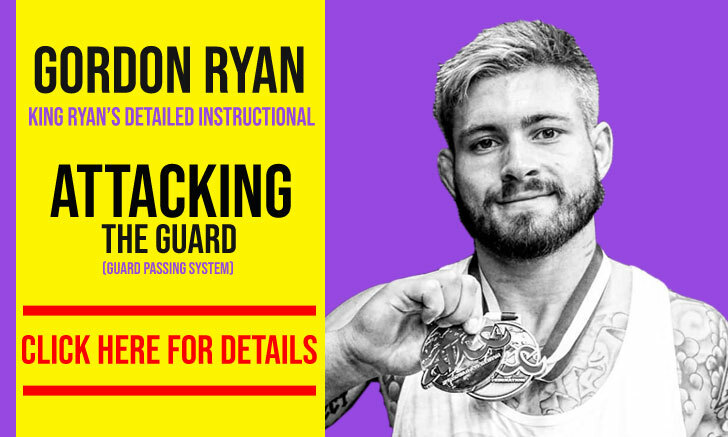 He continued to work on this guard for many years, putting it to the test in many competitions, including the ADCC trials, Pan Ams and even the World Championships on 4 separate occasions to which Shawn travelled to Brazil only to fall short of a medal. 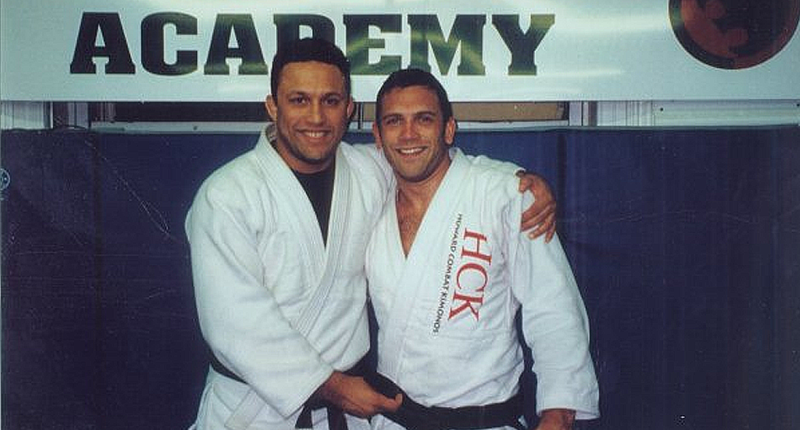 On April 2nd, 2002 Shawn Williams received his black belt from the hands of Renzo Gracie together with his training partner and fellow Renzo Gracie Academy Assistant Instructor, John Danaher. In 2004 Shawn moved to Los Angeles to open an academy – with his master Renzo Gracie’s blessing – He always comes back to the old gym in New York to keep in touch with the new positions created by his old master. I had the opportunity to meet Professor Williams when I went out to compete in L.A. for the Pan Am's this last March. 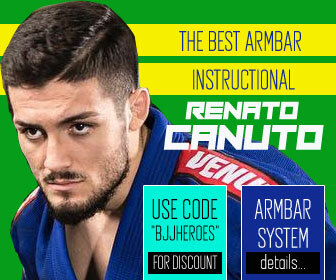 He is very humble, down-to-earth, and his technical prowess is clearly translated into each of his students. I was very impressed. I took a couple classes from Shawn prior to moving out if state and LOVED it. 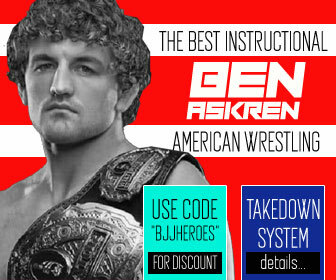 He’s an incredible instructor for all levels.. and a kind and humble soul. This experience was so impactful to me as a woman that it inspired me to take self defense courses at my new home. Today I feel stronger and safer and I’m grateful for the experience and journey.